Cappasity is to participate in the NRF 2019: Retail’s Big Show on January 13–15 in New York. NRF is more than a conference. It’s a community filled with the largest global audience and exhibitor base. The Cappasity team will showcase its’ SaaS solution for fast production and easy embedding of 3D product images, Cappasity.AI — effective 3D analytic tool for users’ behavior analysis and for the very first time — the software feature that allows to capture not only physical objects but humans as well. We are also happy to share that the software now has a new mode! 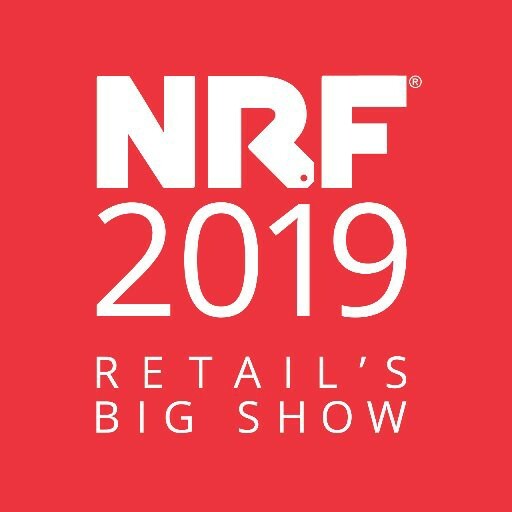 Bringing together 37,000 visitors, 16,000 retailers, 700+ exhibitors from around the world for a one-of-a-kind event in NYC NRF 2019: Retail’s Big Show is a marketplace for ideas and relationships. A chance to forge new partnerships, try out best-in-class experiences, and learn from some of the biggest players transforming retail today. An event guaranteed to drive impact. Because after all, what’s the point of a show if you have nothing to show for it? Everyone who is interested in what’s in store for the innovative shopping experience, are welcome to book a meeting via info@cappasity.com!